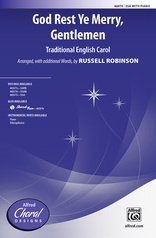 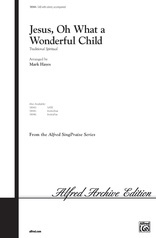 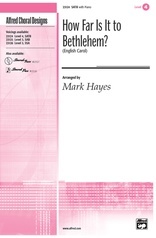 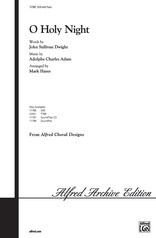 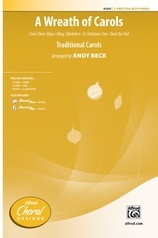 A stunning treatment of the cherished English carol, incorporating familiar strains from Bach's "Jesu, Joy of Man's Desiring." 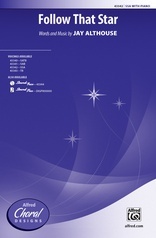 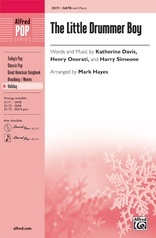 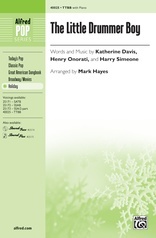 This adept, expansive arrangement is rewarding to sing and fully realizes the drama of the text. 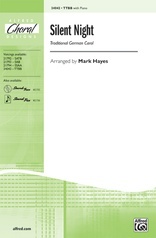 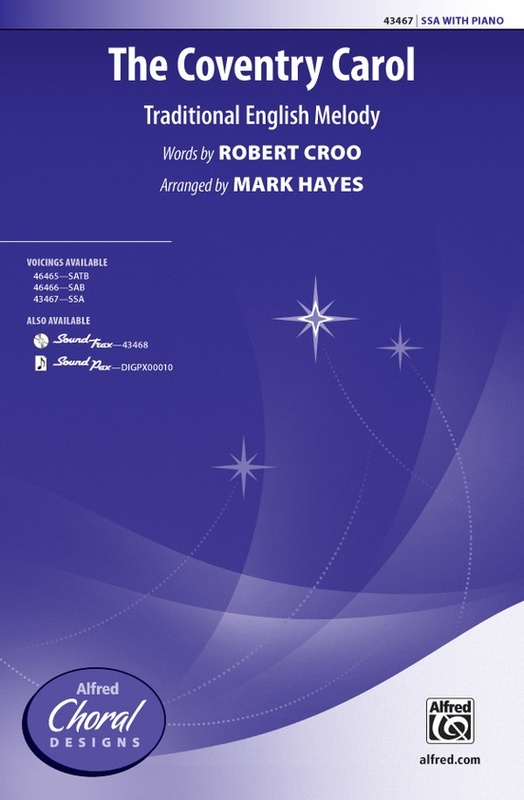 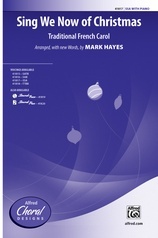 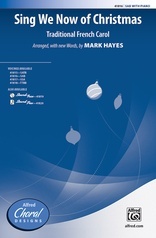 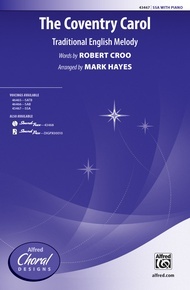 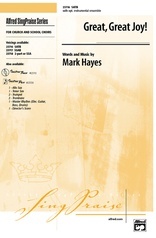 As expected from arranger Mark Hayes, the piano part is sumptuous, as is the colorful chamber orchestration.